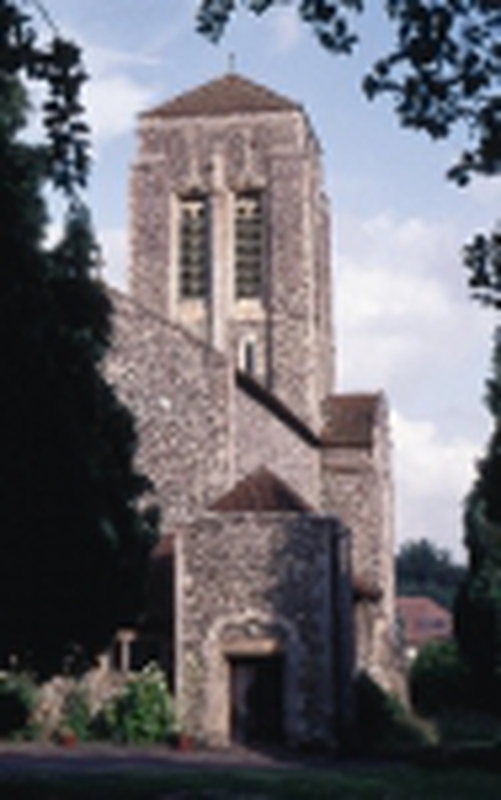 We serve the communities of Terriers and Totteridge, on the northern side of High Wycombe. Full information about us and our activities are available on our website www.terrierschurch.org.uk, which is updated regularly. It includes a gallery of pictures showing the church building. Our church building, designed by Giles Gilbert Scott, has recently been restored. We also have a 'Friends of St Francis Terriers' group on Facebook, with more pictures and information about some of our activities. "Enabling the people of God to share the good news of Jesus Christ and living out a Franciscan concern for peace and respect for creation." Our mission is "to build and develop an active Christian community, sharing the gospel of Christ throughout the parish and moving our church from survival to growth".